For customers looking for a straight forward – high impact, self build solution. 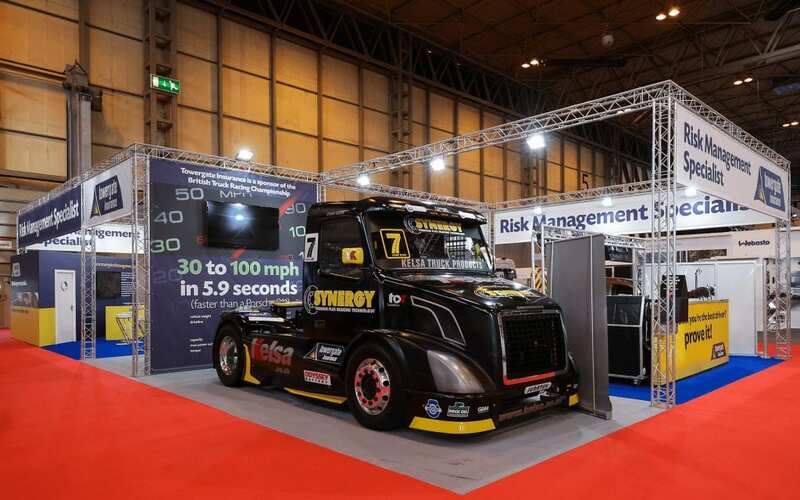 We were one of the first exhibition companies in the UK to invest in and supply, on hire, a truly modular, tension fabric system. 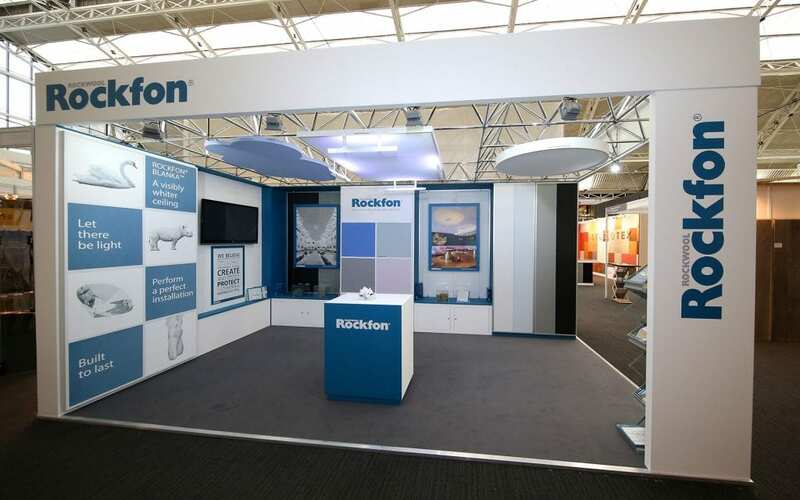 Tension Fabric is a relatively new and revolutionary solution for the construction of exhibition stands. 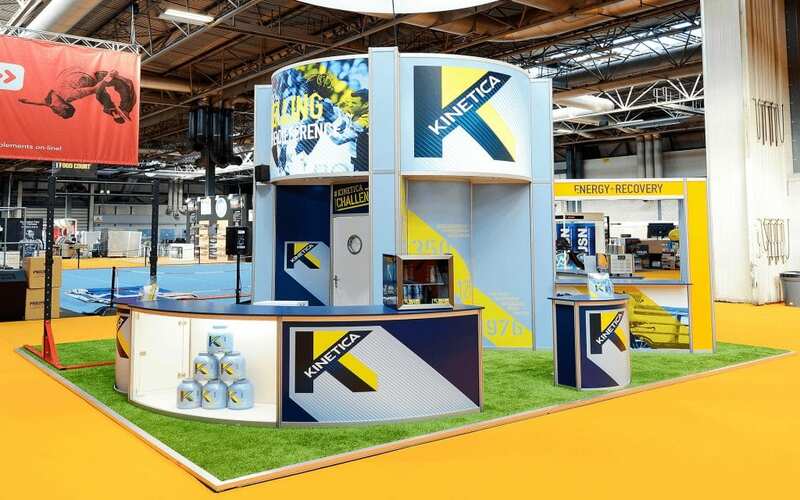 Consisting of an extruded aluminium system and a high quality printed fabrics, the end result is a seamless and stunning solution for your next exhibition stand, something that many companies struggle to achieve. The key to the success of the Tension Fabric System is the graphics. With the advances in printer technology we are sure you will not see better quality print on the market, the depth of colour and clarity is second to none. Your graphics will be printed on a 240gsm knitted polyester and uses a dye sublimation process to achieve stunning results. The material has a fire rating (DIN4102/B1) so it is suitable for use in many different environments and most importantly fully complies with exhibition venue regulations. The printed material can be folded neatly and compactly for transportation and is guaranteed to take up a fraction of the space when compared with traditional graphic solutions such as Foamex panels or PVC banners. Typically, the graphics required to build an 11m x 5m stand would fit into a small holdall which, for a stand that size, is unheard of. In addition to all of the above benefits, the graphics can be washed in a regular washing machine between shows. Due to the way the graphics are fitted virtually all creases are removed under tension, negating the need for steaming or ironing. The ability to be washed as required coupled with the fact that the graphics are virtually indestructible means they will last a very, very long time, making tensions fabric a very economical option. Tension fabric systems can be single or double sided – and can utilise a number of different fabrics. 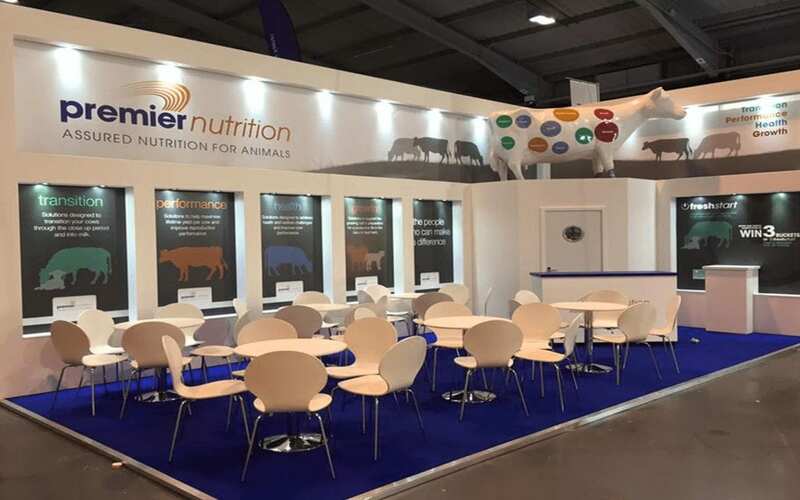 Graphics can be easily backlit without the need for costly opal acrylic or polycarbonates making illuminated graphics and illuminated exhibition stands a much more cost effective option. With the reduced weight and volume, coupled with reduced setup times, our tension fabric system is ideal for customers looking for a straight forward – high impact, self build solution.